All the reviews I have ever received since starting my own business appear below and on the wedding review tab. I have yet to disappoint a customer and I'm proud to display these. If you have any doubt about what Your Elite Celebration can do for you, these reviews will put those concerns to rest. Five stars! DJ Mike did a nice job. I asked him to keep the music low at the start, good for conversations at our block party, and we had a really nice mellow evening with some fun music selections. Kids also enjoyed the show as it got darker, and danced. Nice job! Your Elite Celebration gets Five Stars... I don't say that often! Hands down the best DJ we have used to date! Really, just an amazing job done by the entire team... From execution of set up to having the all the right music for our crowd, I really could not ask for anything more. We will definitely be using them again for our next big event! A++ Cheers! Awesome job at our block party! Made suggestions that ended up very popular with the crowd (freeze dance contest for example- as the block party organizer I was too busy to think about this kind of stuff!). Very professional, on time, receptive to requests - I will definitely use again! We had Rick DJ for our school Halloween dance. Everyone had an amazing time. Rick just has a way of engaging the crowd with his fun personality. We are looking forward to having him back at all of our dances and parties!!! I do not give out five star ratings easily. Rick deserves my 5 Star rating in all categories. We contracted Rick for a Class Reunion. He is my first choice when recommending a DJ for any type of event. His track record and past reviews are spot on....look no further, you have found the perfect fit for your wedding, anniversary, reunion, business celebration, and any other entertainment need. Rick was fantastic. He got everyone out dancing and kept them dancing our whole party. He was able to accommodate all requests that we had as far as songs, games, etc. This is the BEST DJ I have EVER used. Rick was awesome! The music he played was appropriate for the young and old! Rick is very personable, reliable and flexible! I would definitely recommend him to all who are inquiring about DJ services. Rick you did an awesome job from the beginning to the end. The music was great for this event. Couldn't of asked for more. Rick is a great DJ! He has a wide range of music and keeps the party going. Rick Howell did a gret job DJ'ing the Adventure Princesses Father Daughter Dance. He kept the Dad's on their feet (not an easy task) and did a great job with the "games" - hula hoop contest, centerpiece game, etc. Rick, great work! Thank you. With this being the first year, Rick didn't know what to expect for the Jr. High Dance. He did a great job though. We look forward to using his services again. This was the second time we hired Rick from elite. Could not say enough good stuff. Nicest, most professional dj around. We had a very slow starting party for my daughters 18th, Rick definately hung in there and knew what to play to get the kids on the floor. We love that he knows how to get the party jumpin without making a spectacle of himself like a lot of djs do. Did such a great job we just hired him for a 50th anniversary. He's great with pickin the right music for the crowd. Highly recommend!!! Rick was great! I needed a DJ for my daughters 10th birthday party. He was very quick to respond to all of my questions and requests. His customer service skills were excellent. His communication prior to the party was excellent. The night of the party Rick played fun games with the girls. He had a age appropriate trivia type of game that was a hit with the girls. He had a great selection of up to date music that the girls loved. I especially liked the way he ran the games and kept things going. I would highly recommend him for his DJ services. Elite Celebration provided dj services for an Oktoberfest block party and was fabulous! 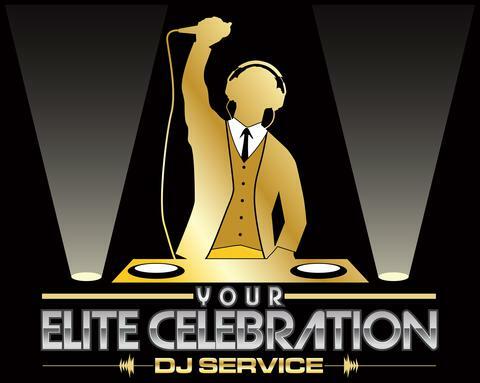 We had booked another dj for our event who cancelled at the last minute and Elite Celebration came to our rescue! From start to finish they were great to work with. I received a contract immediately upon booking, they were on time, established a great party atmosphere with lighting, and had an extensive selection of music. It was also comforting to know that if they couldn't make it due to an emergency/illness they would provide another dj. 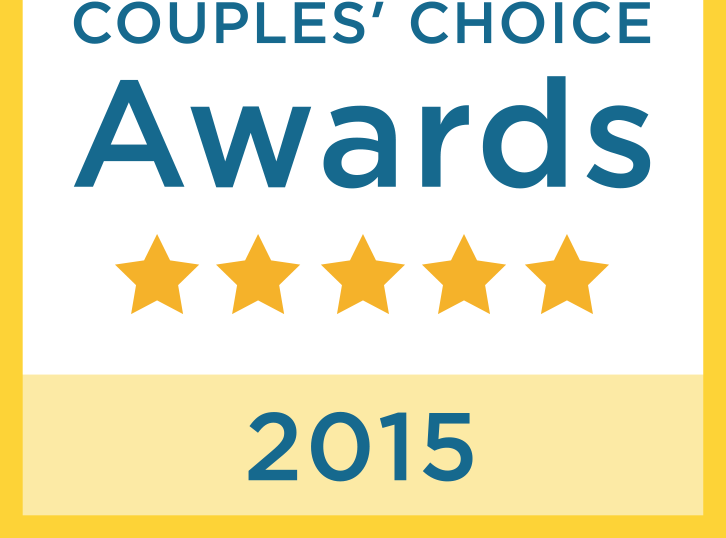 All around we were beyond pleased with this service! This was not a surprise party. I knew the date; but that was all I knew. My 5 children; 3 from out of town took care of everything. They hired Rick to do the DJ music. Now remember this was a party for an 80 year old. Rick managed to please everyone. Old and young alike. I received several comments from my age group saying how they were enjoying the music, everyone had a great time. The younger crowd of teen-agers and 20 and 30 something all loved the music. We went from line-dancing to jitterbug. They were requesting songs (some I never heard before and some I never thought I would hear again). My former co-workers and siblings all said It was a great time; mostly thanks to Rick and the music. I highly reccomend Rick for your next party. This was the best party i have been to in a long time. All the kids and yes even adults had a great time. The music was geared to the kids which was great because I have been to kid parties before where the music and fun was geared to the adults only. I love the fact the Rick was great and my daughter and her friends kept talking about the fun even a few weeks after the party. Thank you so much Rick. Rick was very professional! He kept all of the kids entertained for the entire day. Our school is K thru 5th grade and over 600 students, so it's not an easy thing to do:) Teachers, parents, students were entertained and look forward to our event in May. Our event was actually a Daddy/Daugther Dance rather than a wedding. There was no event category listed as "Dance" but our event did mimic a wedding in form and function. Rick did a great job with music, lights, audience involvement, and flexiblity to accomodate our needs. Rick thank you for making this the party of the year, I had a blast! The music was supurb and I appreciate that you worked so hard to make the evening groovy. WOW! What a night - thanks mainly to the DJ! My family had a 50th surprise b-day party for me and there were many people of many ages and Rick was able to relate to all age groups and get them moving and interacting through requests and his own very creative mixing. Rick was personable, professional and most importantly FUN! We had Rick dj a pool party over the summer. He was FANTASTIC! He had every song that we wanted to hear. He kept the music very simple in the daytime and really turned it up at night. Very professional and at a great price. HIGHLY RECOMMENDED!!! I have triplets and they just turned 12. We hired Rick to DJ our kids birthday party and he was great. He had all the songs the kids liked in the edited radio versions. He was really good with all the children and a pleasure to work with. As we worked up to the party, a week before, he called us to cross all the "t's" and dot all the "i's". Really just a very professional person to do business with. Our homeowners association used Your Elite Celebration for our annual Fall Festival in September of 2011. Rick was outstanding. He went out of his way to cater to our audience and seek requests - played a perfect mix of music, something for everyone. We enjoyed many games and when evening came, the lighting was awesome. People danced (even me) and we all had a great time. A great DJ can really make an event. This was our best DJ in 5 years! We'll be using Your Elite Celebration next year!